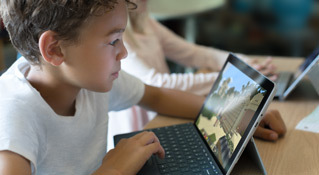 Unlock limitless learning with affordable Windows laptops or 2-in-1s, Intune for Education, Office 365 Education, and Minecraft: Education Edition. Everything you need to simplify set-up and management of devices and data. Spark creativity in students with Surface Go, a powerful, 10" Windows 10 device with laptop-to-tablet flexibility that's great for education. 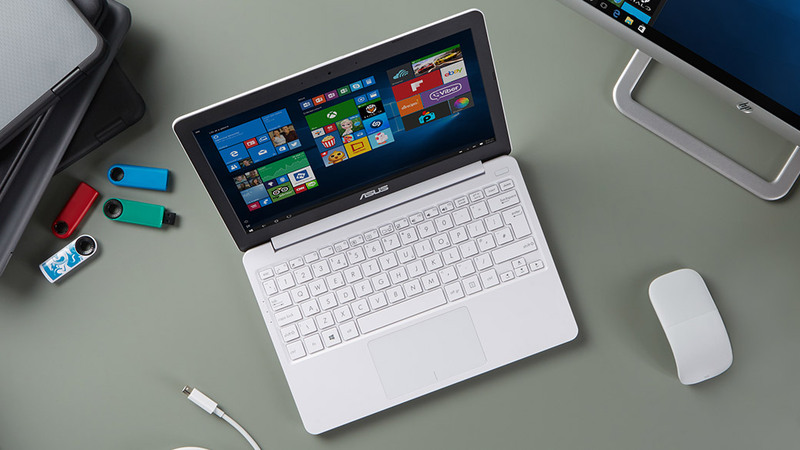 Stretch your budget and make the most of classroom time with Windows devices designed for education, including laptops and 2-in-1s starting at $199. Easily manage apps and settings on all your Windows 10 devices using a web-based console designed to make it possible for everyone – from professional IT admins, to part-time IT support, to teachers trying to use IT in the classroom – to get groups of Windows 10 devices up and running in minutes. At Fairchild Wheeler, a magnet school in Bridgeport, STEM learning is front and center. Educators and students are provided the flexibility to add STEM apps that help them learn critical coding and science skills quickly on affordable Windows 10 devices, Office 365, and by managing those devices with Intune for Education. Find informative on-demand webcasts that show you how to use Microsoft technology solutions to enhance teaching and school management, from creating inclusive learning experiences to protecting and securing school data.